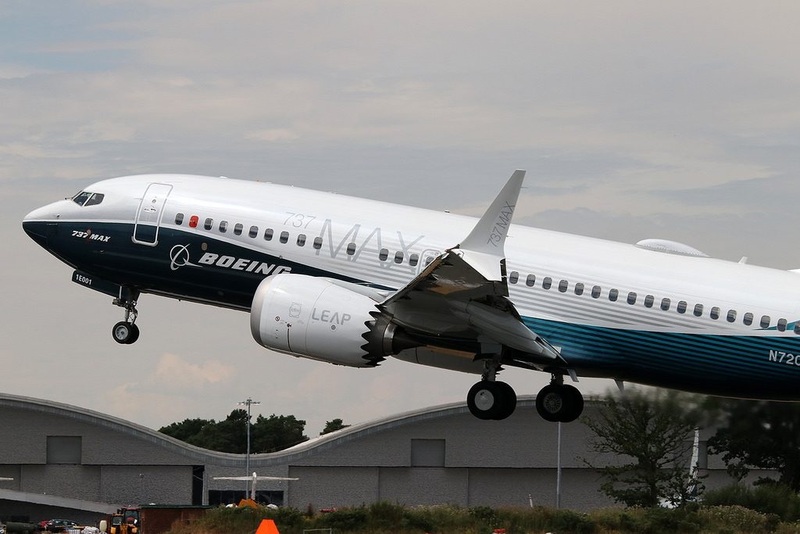 Boeing Co will start operations at its 737 completion plant in China next month and Air China will take delivery of the first plane produced there. Boeing and its European rival Airbus are expanding their footprint in China as they look for orders in the fast growing aviation market. Airbus has an A330 completion plant in Tianjin. 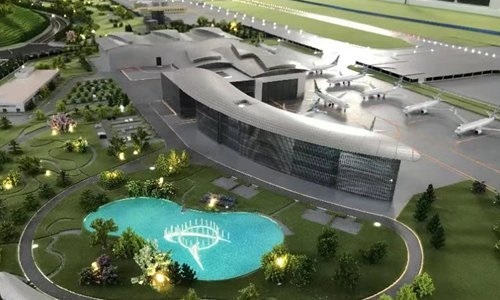 Boeing also renewed production contracts for the 737 with AVIC Aircraft and Shanghai Aircraft Manufacturing Co Ltd, and recognized five new Chinese companies as eligible suppliers during a ceremony at Zhoushan. 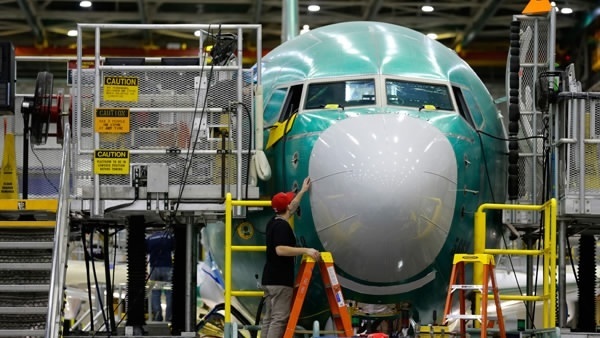 Analysts have expressed concerns that Boeing could eventually be affected by ongoing trade disputes between the United States and China although Boeing’s products have not been hit by Chinese tariffs.